Ermahgerd I love the polishes that have your name on them!!!! Like, love!!! Brilliant. They&apos;re absolutely brilliant and I swear to you that was the most enjoyable swatching marathon I&apos;ve had in forever. Everything I tried went on like an unbelievable dream. As of this very moment, I think I might be your biggest polish fan in the entire universe. 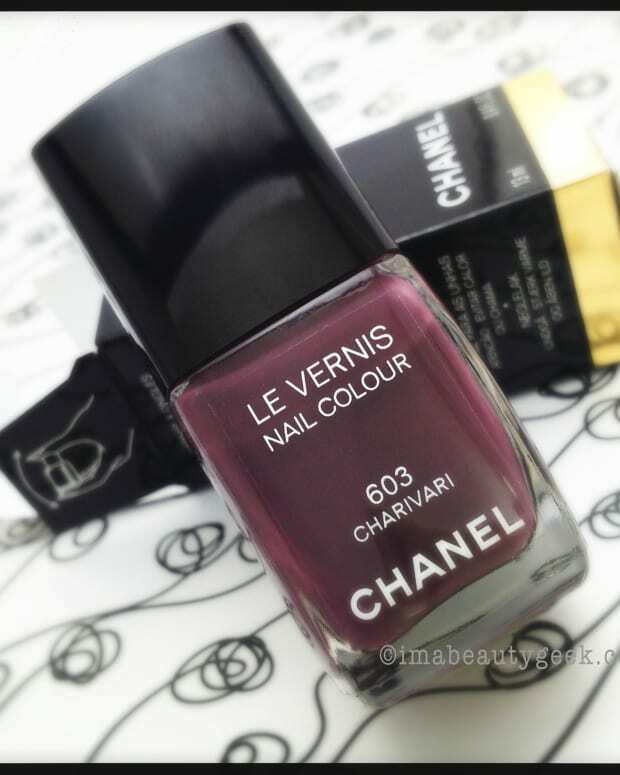 Thank you for making a solid nail polish product that delivers superior results. Collections like these are few and far between. These are so good I don&apos;t even have the right words. Seriously 200% remarkable. Thank you for the opportunity to play with them. 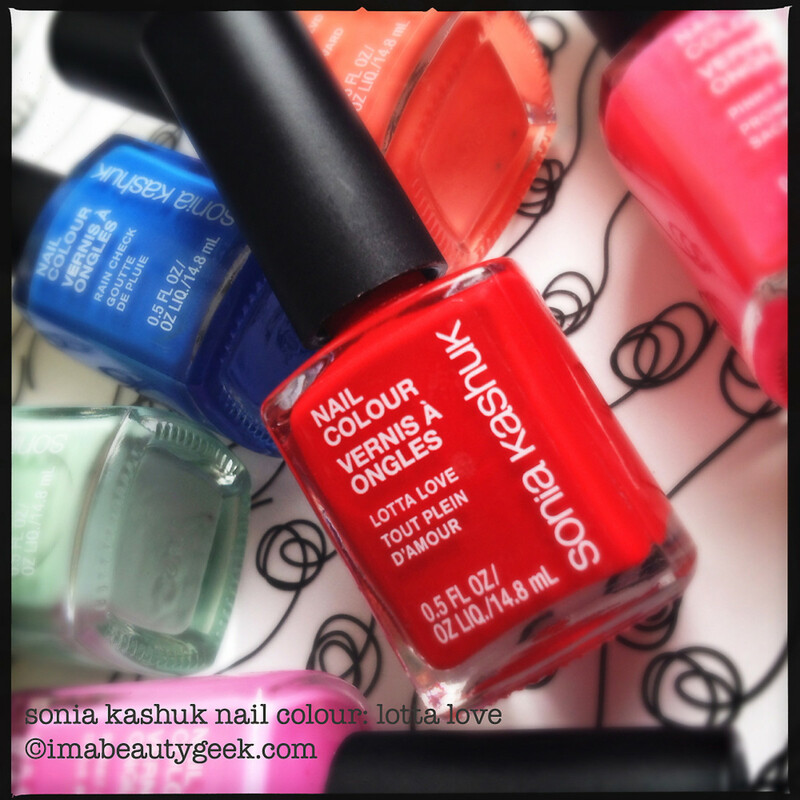 Spring 2014 Sonia Kashuk nail polish swatches are coming soon. Peek at the full collection here. 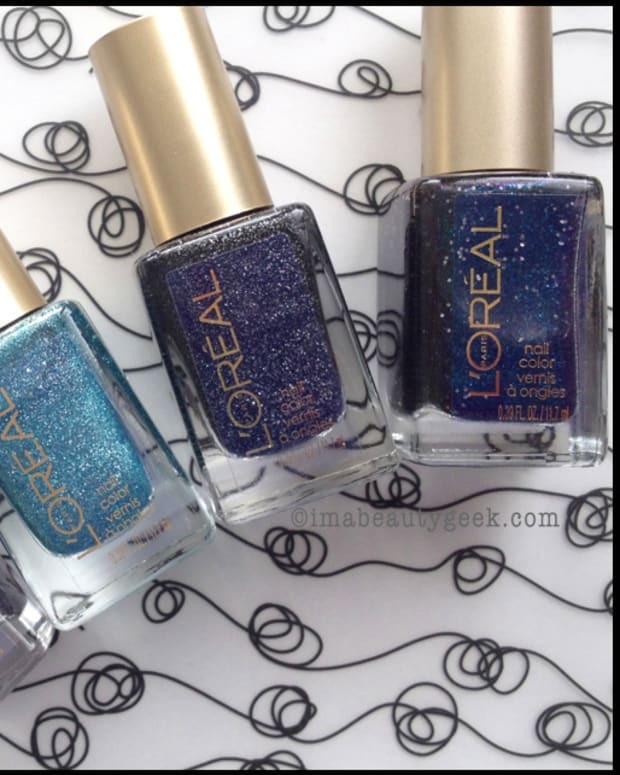 Sonia Kashuk Nail Colour ($4.79 each) is available exclusively at Target; visit target.ca for locations. Are you familiar with SK nail colour? What are your thoughts? UPDATE: The Sonia Kashuk Spring 2014 nail polish swatches are here.